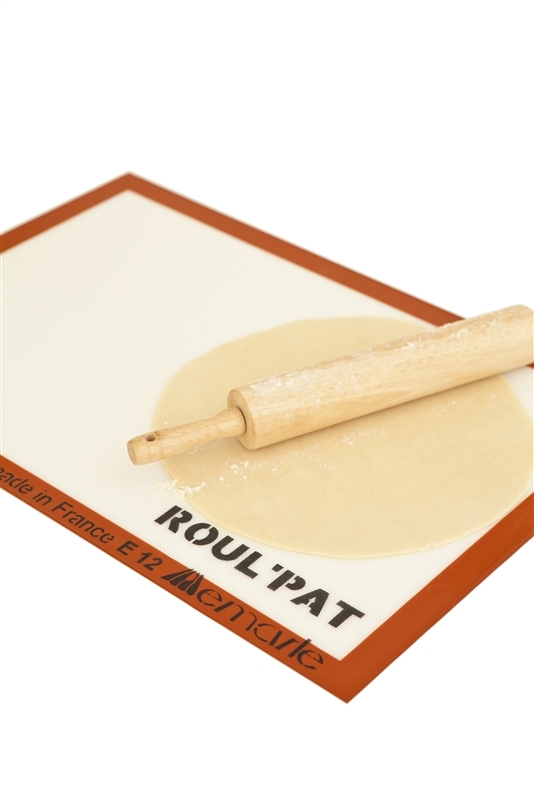 This Roul'Pat is the absolute ideal mat for kneading dough, working with chocolate, or pulling sugar! 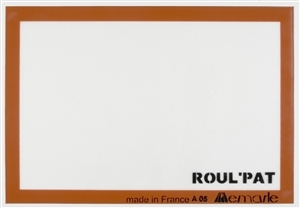 The thick flexible Roul'Pat makes any work surface non-stick and the stable Silicone bottom prevents slippage. The silicone-top means food is prevented from sticking and this product can also go in the freezer (down to -40F) and oven (up to 480F). 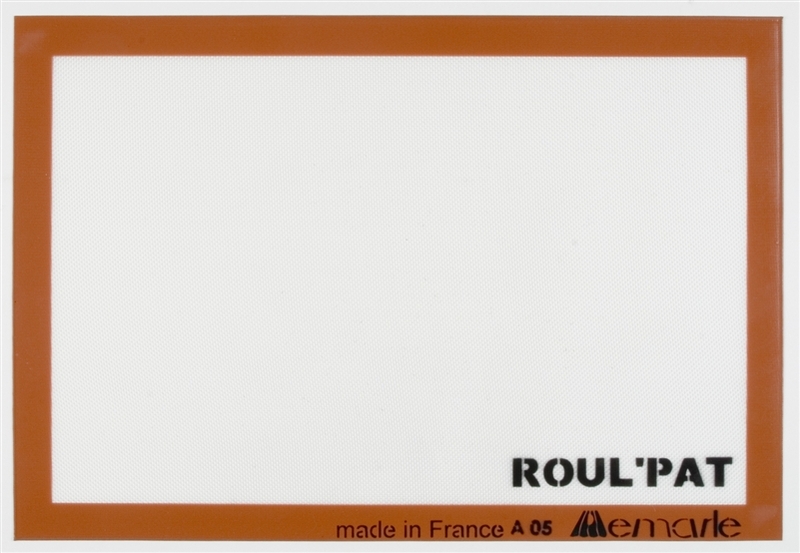 The Roul'Pat lasts through thousands of uses and is an absolute must-have any every pastry chef!